On and Off Road Commercial Traction for Heavy Duty Commercial Light Truck Vehicle Applications. 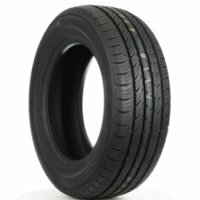 All-Season Passenger Car/CUV Touring tire. Rugged All-Purpose All-Terrain Passenger Light Truck/SUV tire. 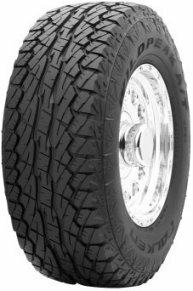 All-Season High Performance Passenger Car tire for Drivers of Today's Sedans, Sports Cars and Crossover Vehicles. Successor to the ZIEX ZE912.